Here is the information we need to provide a firm price quote to have a rental goat herd clear your land. Please send the following information by email to info@rentaruminant.com. width of property or the exact acreage. property may be primarily covered by blackberries, grass, etc. Tell us about any toxic plants you may know about such as, rhododendron, Laurel, azalea, or other ornamental shrubbery. 5. Let us know the date you would like the land cleared. 6. Please send current digital photos of the site if possible; they are very helpful and help to reduce fuel costs and vehicle emissions. You can e-mail these photos to info@rentaruminant.com. If you have additional questions please refer to our question and answer page or you can call the Chief Goat Wrangler at 206-251-1051. 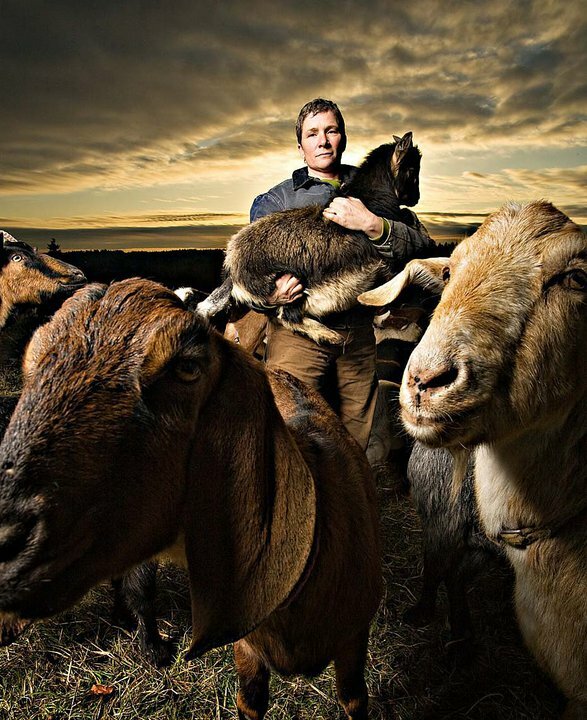 Frequently the goat wrangler is in the field tending to the rental goat herd and not at a desk. If you call please follow up with an email and include the pertinent information. We will make every attempt to respond to your e-mail within 24 hours.